With the streaming service wars heating up, some companies are turning to an old standby to get an edge: ad-supported content. 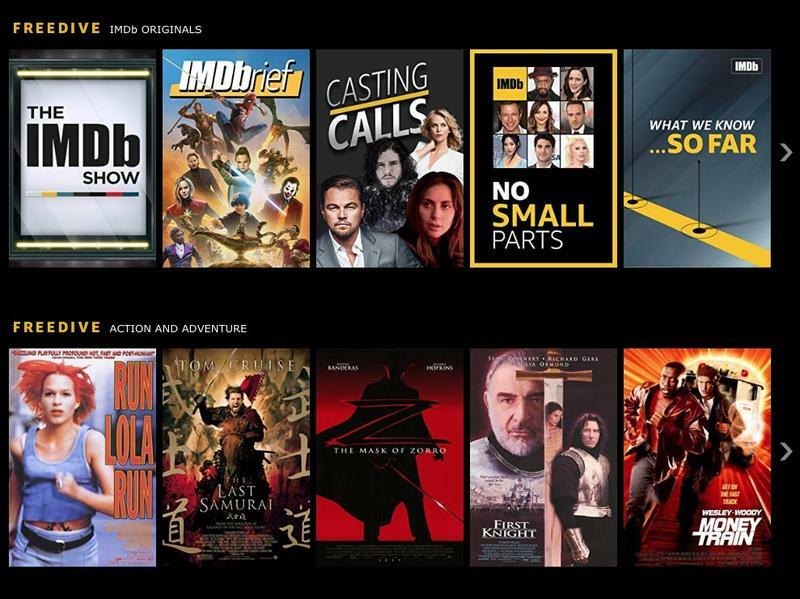 IMDB has introduced a new service called Freedive that lets users watch a solid collection of movies and TV shows for free. Some of the movies you can stream include Drive, The Last Samurai, Memento and Panic Room. The newly-launched service is a first for Amazon (which owns IMDB) as it follows the precedent set by YouTube last year. 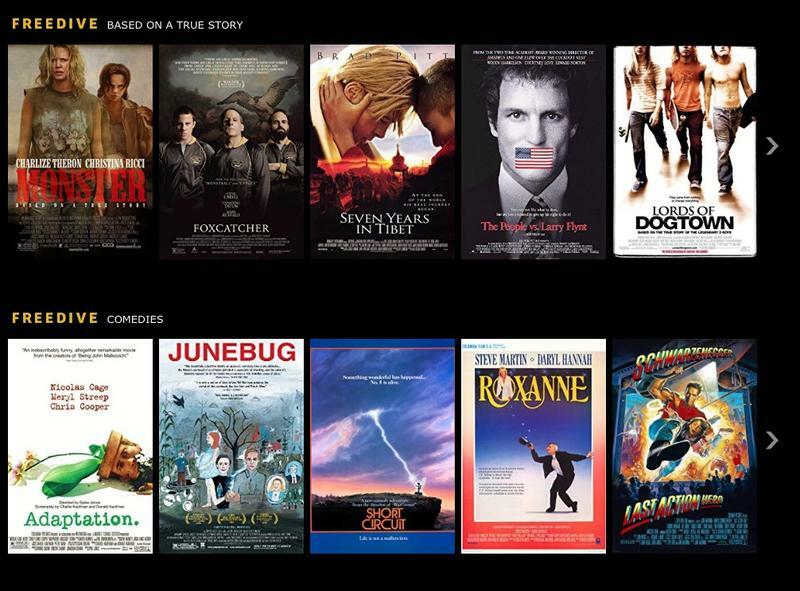 Google’s service began offering free movies to stream that were supported with ad breaks. However, its slate of content was never really as robust as Freedrive’s content already is, which should give it an edge in the new medium. Freedrive and YouTube offer an option that contrasts from streaming services like Netflix and Hulu. Instead of paying a monthly fee, you can watch free movies with some ads. It’s a return to the old watching movies on network television. 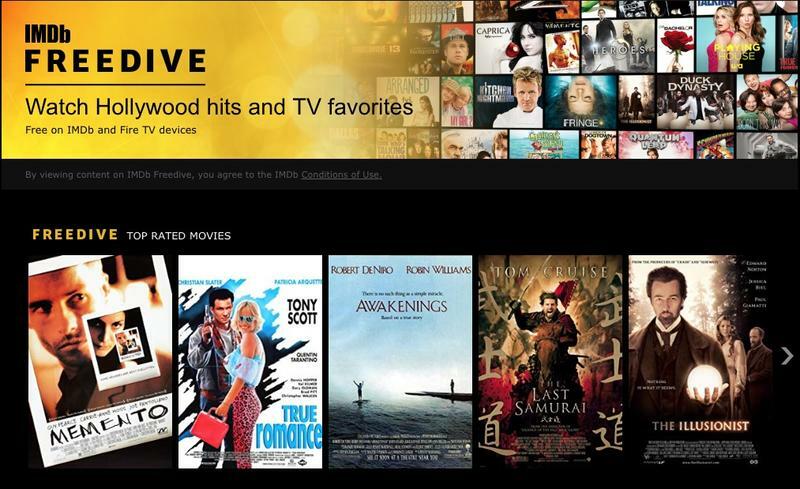 To watch Freedrive content you just have to create an IMDB account or login with your Amazon credentials and you can begin watching a ton of new movies for free.